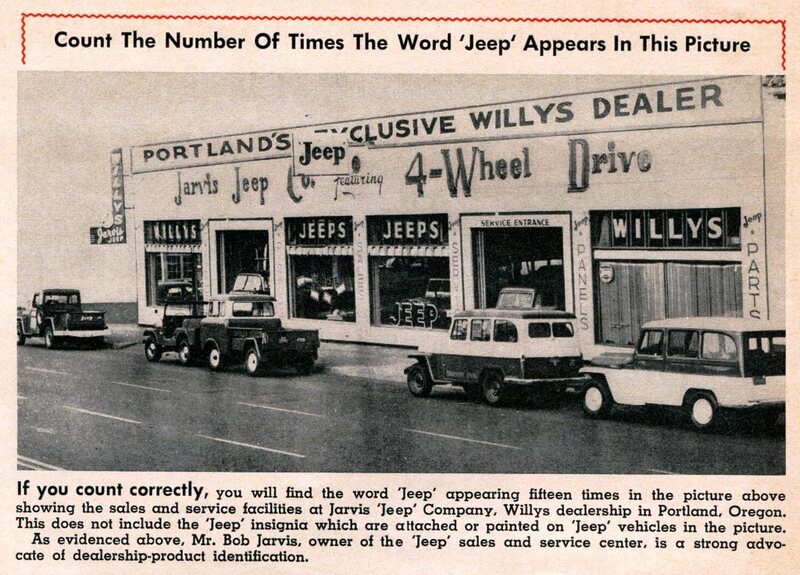 Craig from the FCConnection shares a great picture from old Willys News or Jeeps News issues. 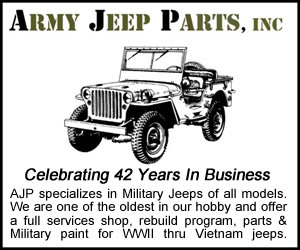 July 9, 2014 • CATEGORIES: Advertising & Brochures, Craigs Pic of the Week, Features, Old News Articles • TAGS: Jeep-Willys-News. 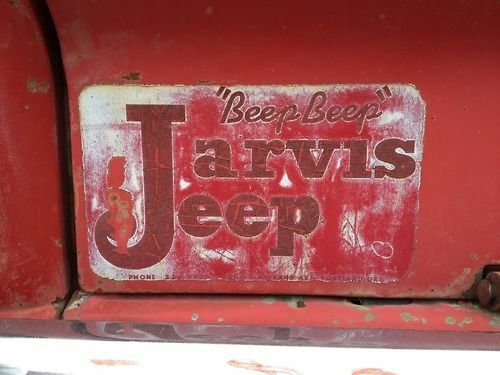 UPDATE: In a comment below Claudia mentioned that Jarvis Jeep had a very catchy jingle: Beep Beep Jarvis Jeep. Apparently, that jingle was played a lot in Oregon as a variety of folks from Oregon have mentioned it on the internet. 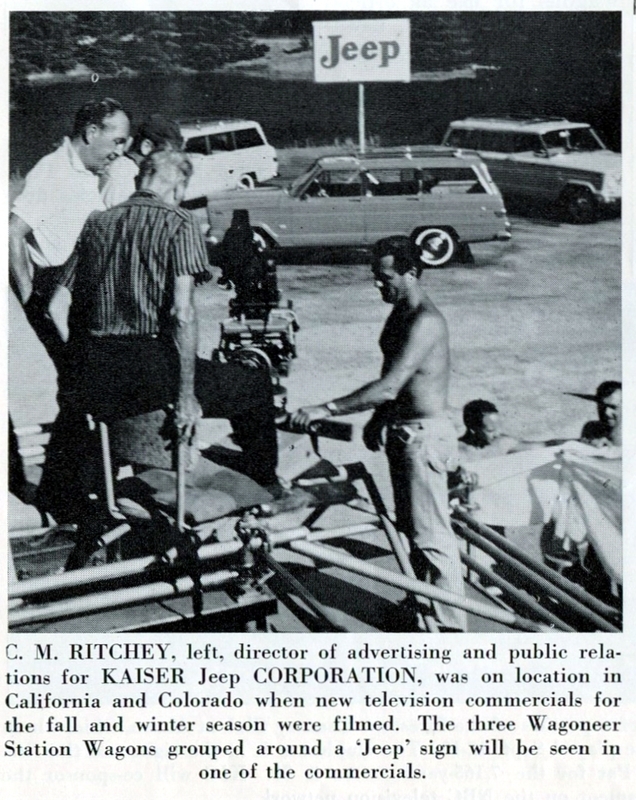 I tried to find a commercial with jingle, but no luck. 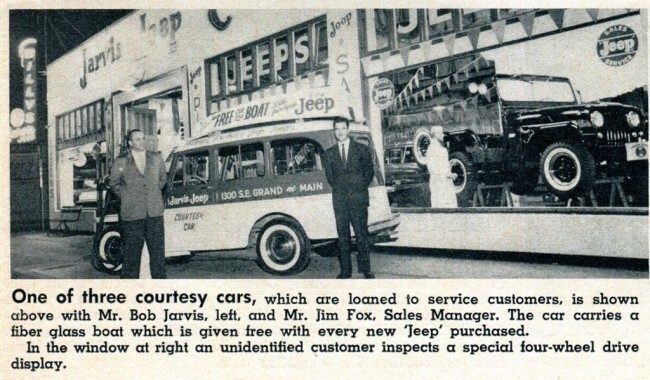 Also, at one time Jarvis Jeep was the largest jeep dealer in the nation. 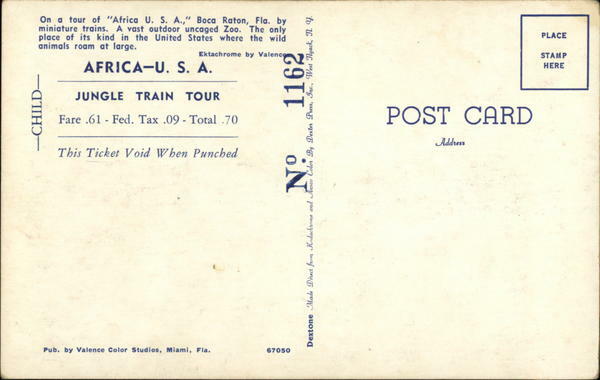 If I’d realized Robert Jarvis was still alive I’d have tried to contact him. Unfortunately, he passed away this past April. Craig scanned this from the January 1959 issue of Jeep News. 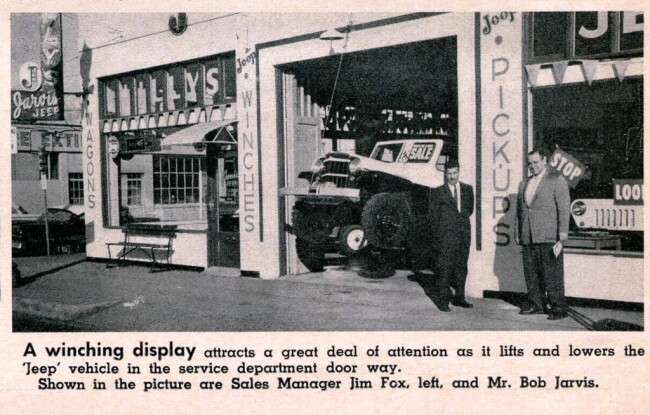 It features the Jarvis Jeep dealership from Portland, Oregon. 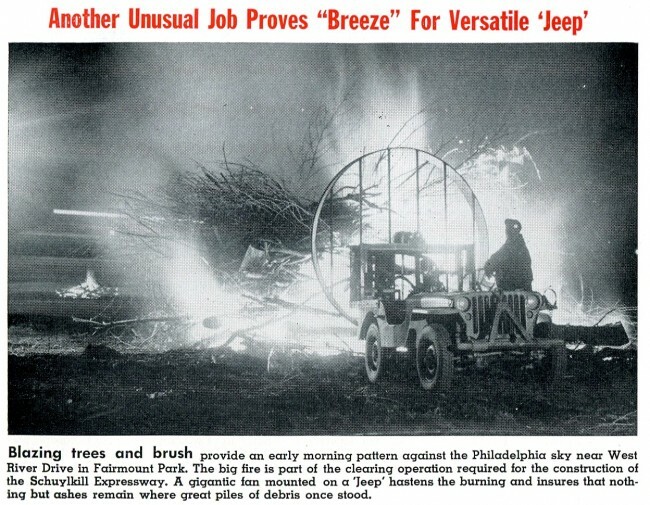 January 5, 2014 • CATEGORIES: Craigs Pic of the Week, Features, Old News Articles • TAGS: Jeep-Willys-News. I had no idea there were this many Pepsi Surreys produced. 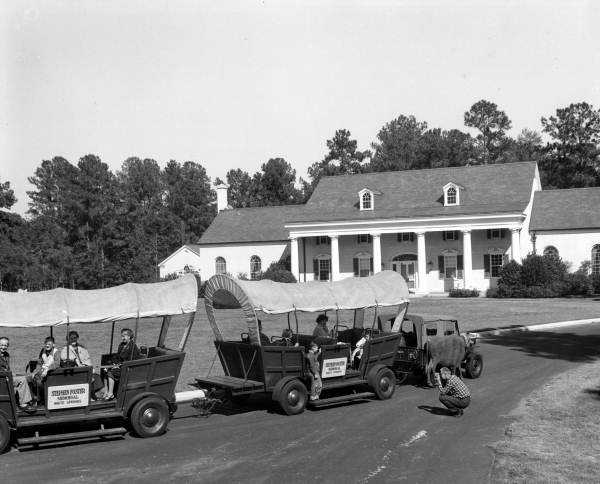 I can’t believe someone didn’t get this photo in color. 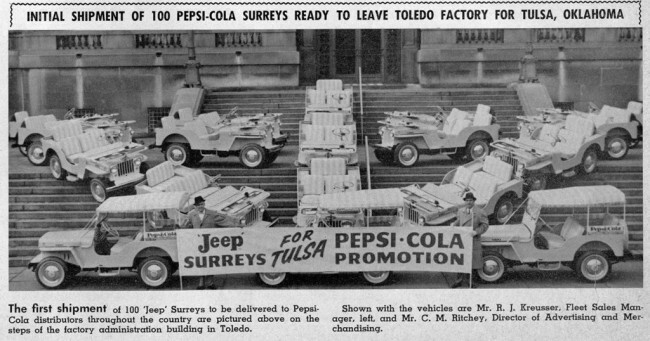 Eighteen of these were sent to Tulsa. 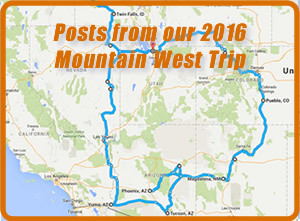 I can’t imagine there aren’t a few stragglers still in the area. 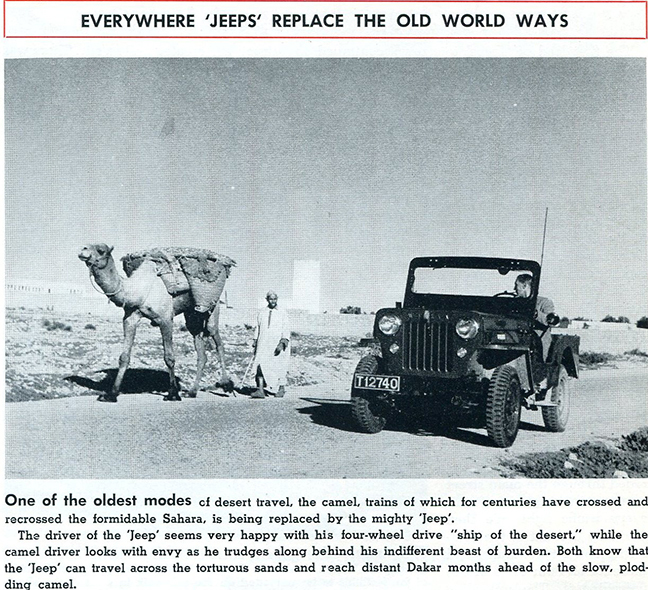 This photo is from the March 1960 issue of Jeeps News. 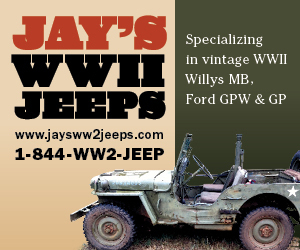 November 27, 2013 • CATEGORIES: Craigs Pic of the Week, Features • TAGS: Jeep-Willys-News. 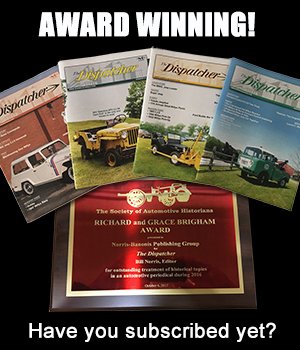 Check out more photos at Craig’s “Dealership News Pieces” Page. 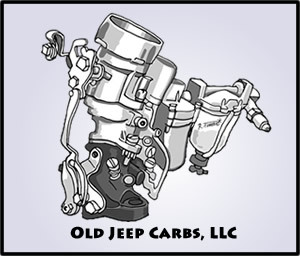 November 23, 2013 • CATEGORIES: Craigs Pic of the Week, Features • TAGS: Jeep-Willys-News. 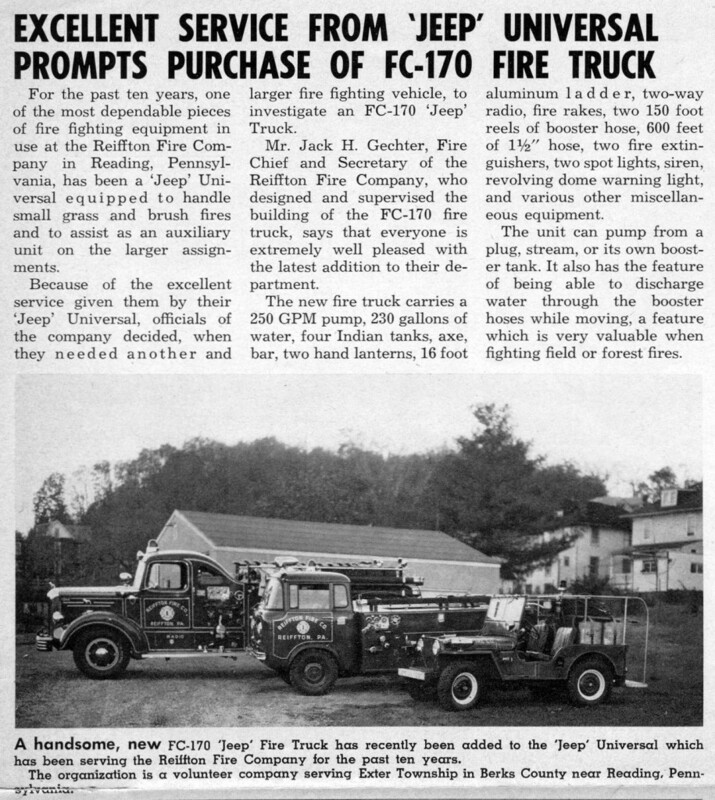 This article about the FC-170 Fire Jeep comes from a 1964 issue of Jeep News. 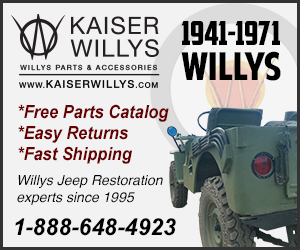 November 5, 2013 • CATEGORIES: Craigs Pic of the Week, Features • TAGS: Jeep-Willys-News. Craig found this upsized Mule (XM443E1) published in an issue of Jeep News. 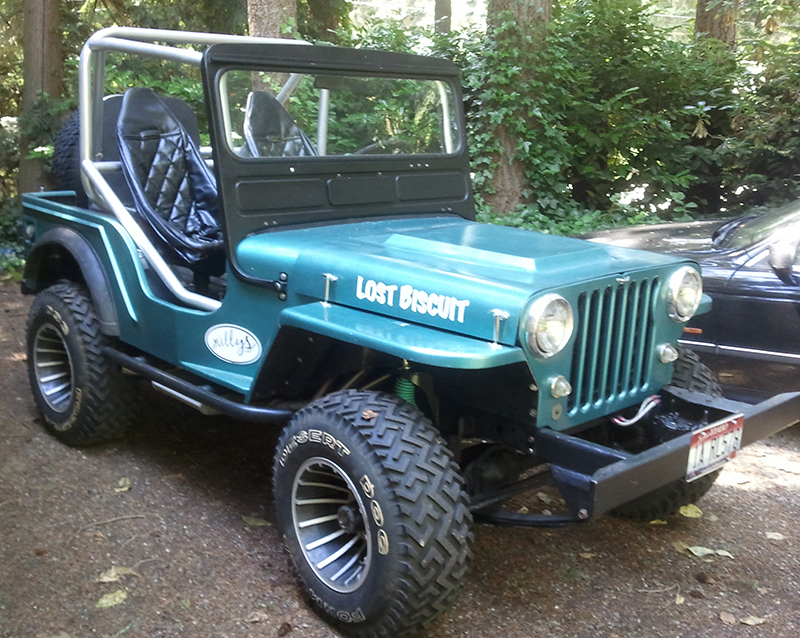 October 31, 2013 • CATEGORIES: Craigs Pic of the Week, Features • TAGS: Jeep-Willys-News. 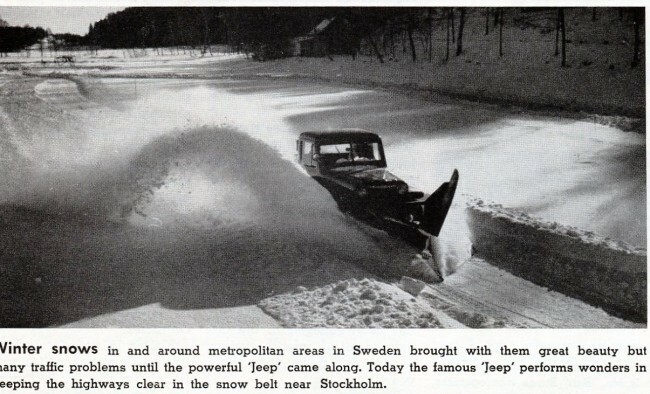 Craig forwarded this photo from the 1961 January/February issue of Jeep News. 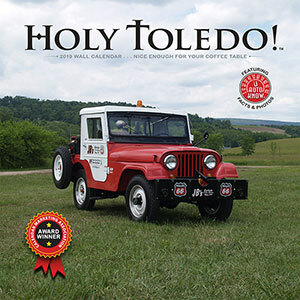 October 21, 2013 • CATEGORIES: Craigs Pic of the Week, Features, Fire/Police/Industry Vehicles, Old News Articles • TAGS: Jeep-Willys-News. 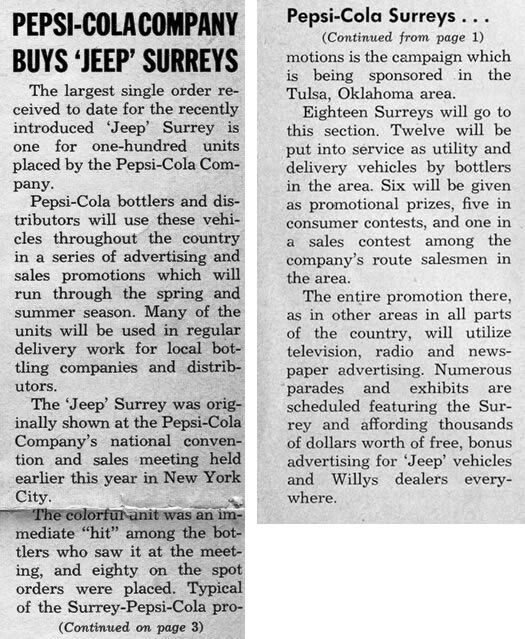 Craig sent this scan from a Willys News article (though we are uncertain of the exact issue). 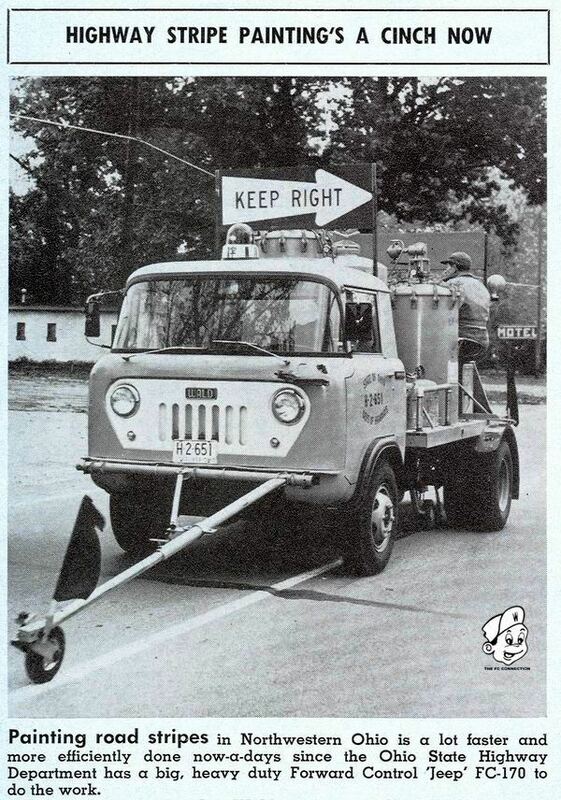 It shows a DRW FC-170 with some special street painting equipment. 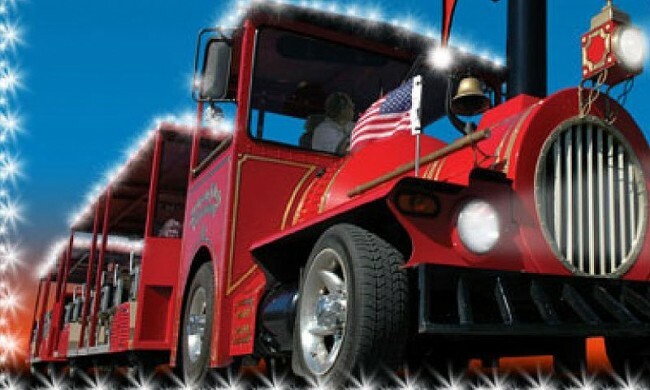 February 27, 2013 • CATEGORIES: Craigs Pic of the Week, Features, Old News Articles • TAGS: Famous. 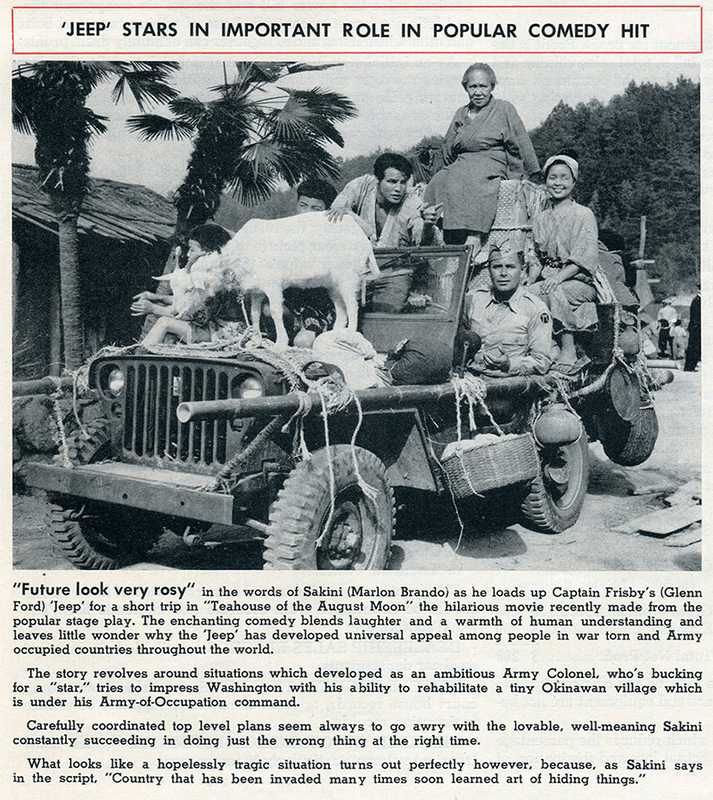 Craig scanned this photo from an issue of Jeep News. It was take at the set of “The Teahouse of the August Moon“. I’ve never heard of the movie, but it’s rated pretty well at imbd. You’ll likely recognize Glenn Ford, driving the jeep, and Marlon Brando, pointing at something. It looks like a Ford GPW based on the bumper. 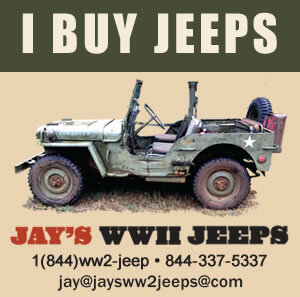 February 15, 2013 • CATEGORIES: Craigs Pic of the Week, Features, Old News Articles • TAGS: Jeep-Willys-News. 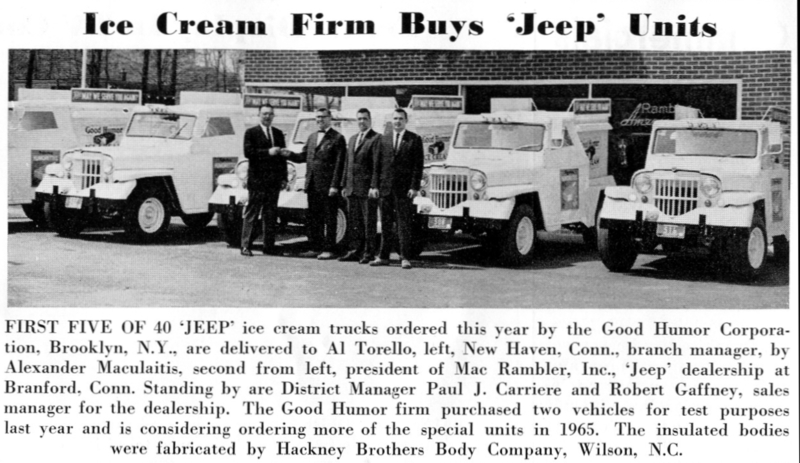 Craig found this article in the August 1956 issue of Jeep News. 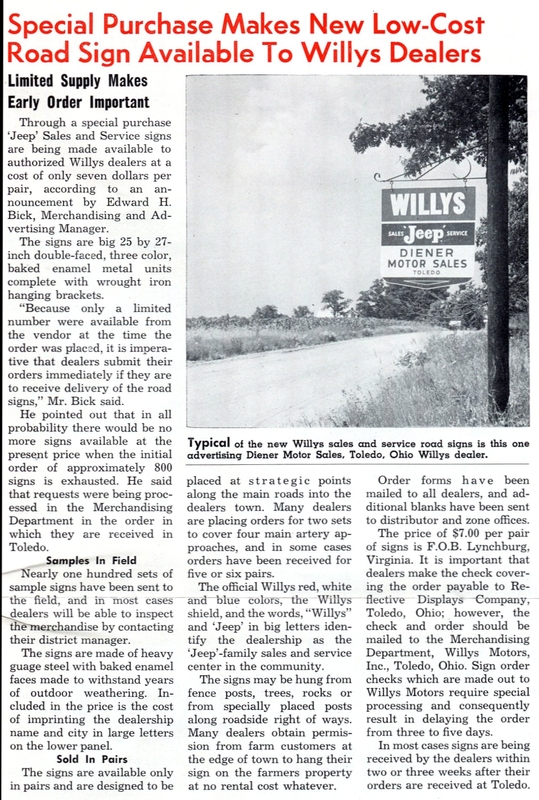 A pair of signs only cost $7.00 at the time. 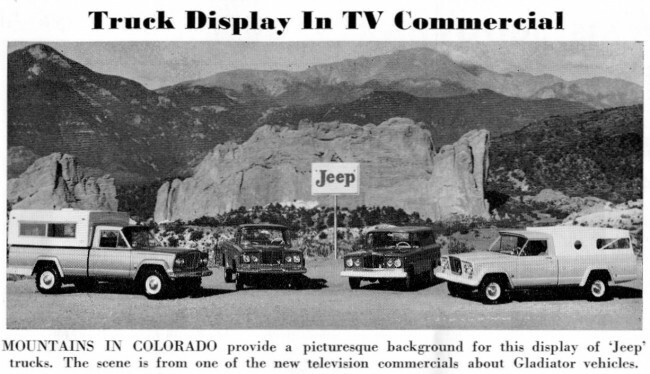 Craig found these two pics from a 1964 issue of Jeep News. 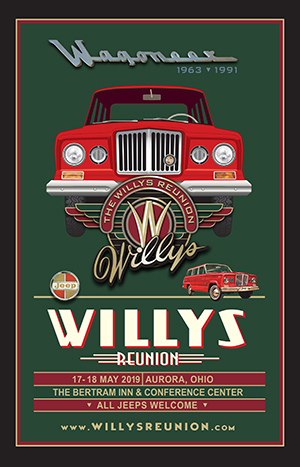 The area to the west and north of the Garden Of The Gods is where the devastating Waldo Canyon wildfire swept into Colorado Springs last summer. The Garden Of The Gods is a spectacular sight. 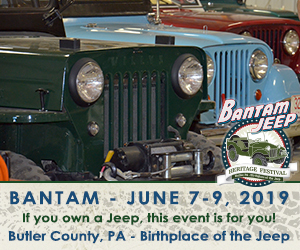 Hiking is allowed, but no jeeping. 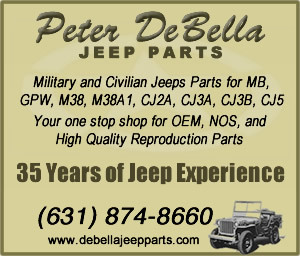 January 29, 2013 • CATEGORIES: Craigs Pic of the Week, Features, Old News Articles • TAGS: Jeep-Willys-News. 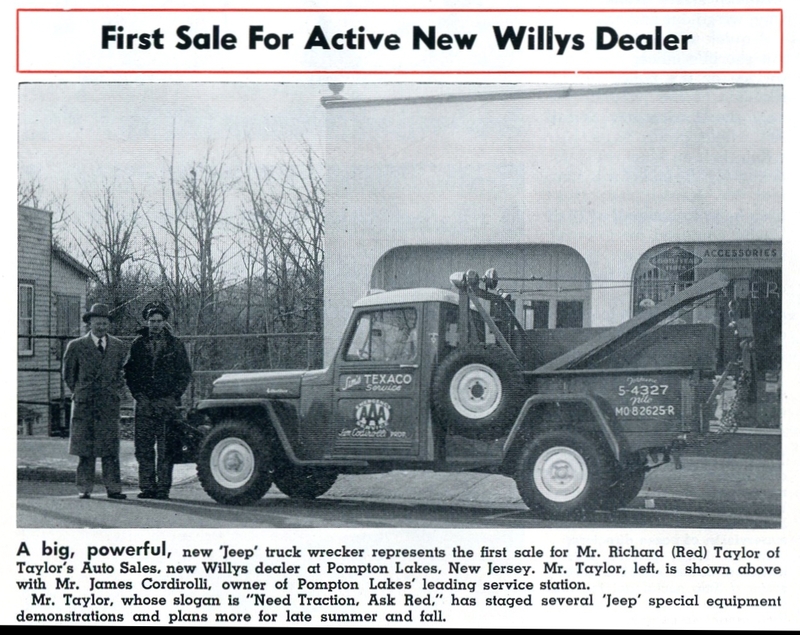 Craig scanned this from a June 1957 issue of Willys News. 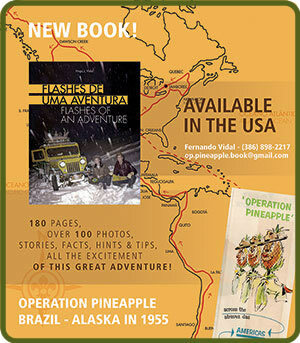 This pic seemed appropriate given dark and snowy weather around me. Craig says this was in the June 1957 issue of Willys News. 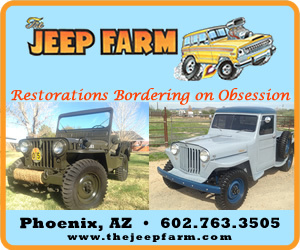 January 18, 2013 • CATEGORIES: Craigs Pic of the Week, Features • TAGS: Jeep-Trains, Jeep-Willys-News. 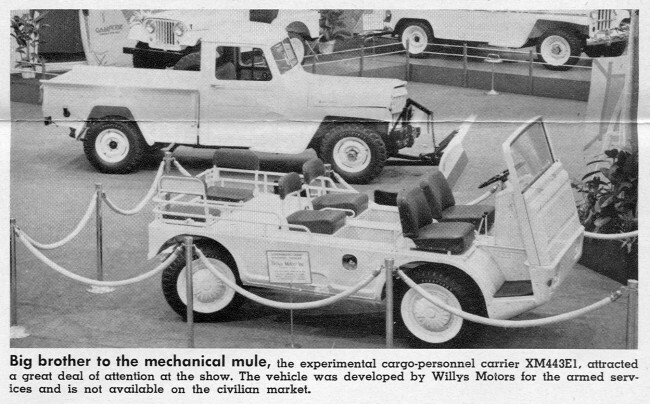 This photo comes from the March 1957 issue of Willys News. 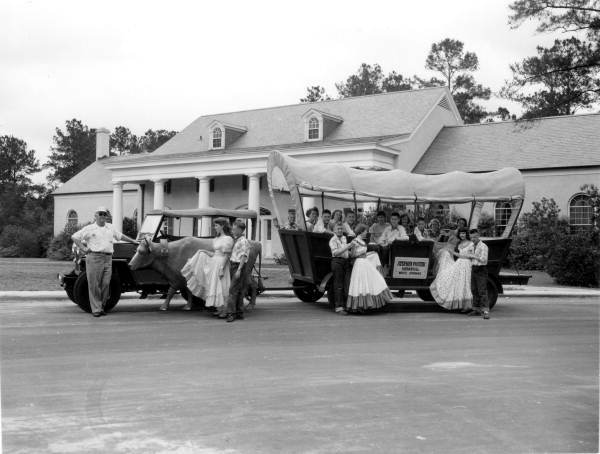 The jeep wagon train operated at the Stephen Foster State Folk Culture Center – White Springs, Florida. 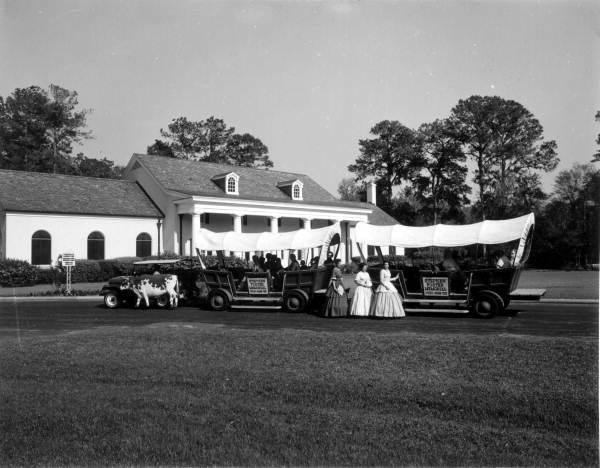 Floridamemory.com has a variety of photos related to the wagons. 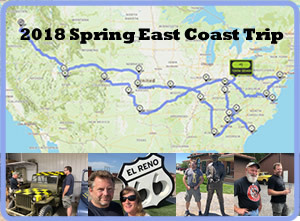 Below are a few of them. 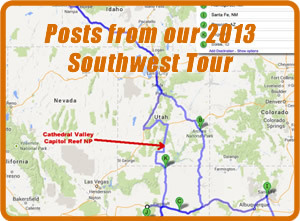 December 31, 2012 • CATEGORIES: Craigs Pic of the Week, Features, Old News Articles • TAGS: Tow. December 19, 2012 • CATEGORIES: Craigs Pic of the Week, Features, Old News Articles • TAGS: Jeep-Willys-News. 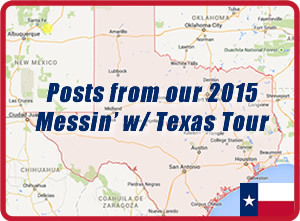 Here’s a bonus pic of the week from Craig. This crazy was of stoking a fire is from the August 1956 Issue of Willys News. 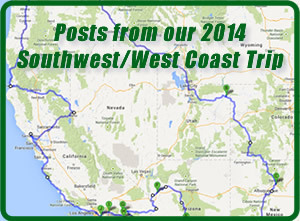 December 17, 2012 • CATEGORIES: Craigs Pic of the Week, Features, Postcards • TAGS: Jeep-Trains. 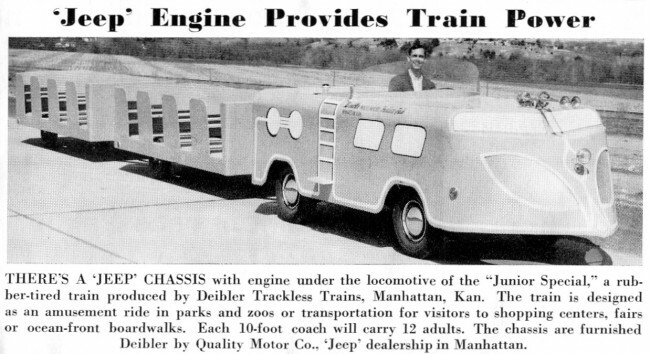 For his Pic of the Week, Craig forwarded this unusual train built on a jeep platform that was featured in a 1964 issue of Jeep News. 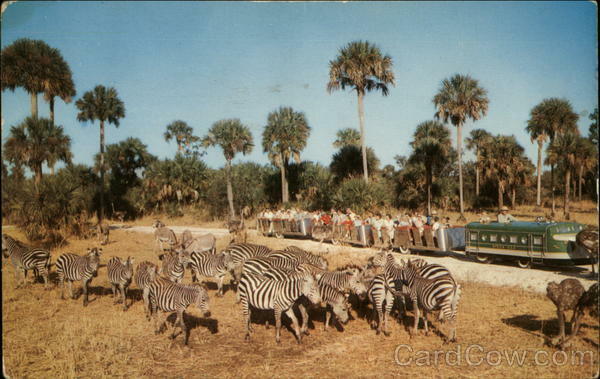 I found an example of the above train-jeep being used at Africa, USA, though the details were slightly different. 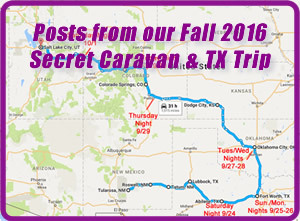 These pictures come from cardcow.com. I’m wondering if this jeep train out of St. Augustine, FL, isn’t a custom version of the above platform. 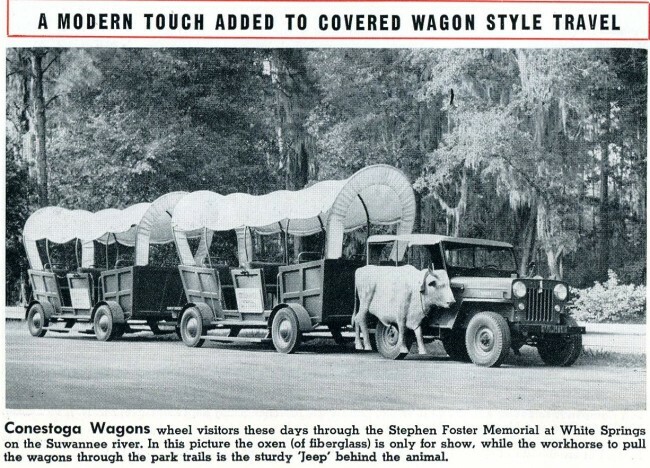 You can see the older St. Augustine Jeep Trains here. 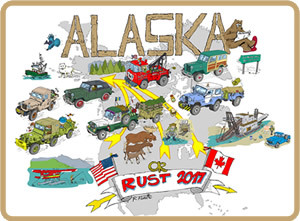 December 11, 2012 • CATEGORIES: Craigs Pic of the Week, Features, Fire/Police/Industry Vehicles • TAGS: Ice-cream, Jeep-Willys-News. 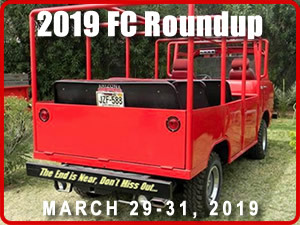 Craig from the FCConnection has offered to send a few non-FC pics our way from old editions of Jeep News and Willys News. After a minute of great deliberation and exhaustive thinking, I decided to call his weekly feature ‘Craig’s Pic of the Week’. Brilliant, yeah? Today’s pic comes from a 1964 issue of Jeep News. 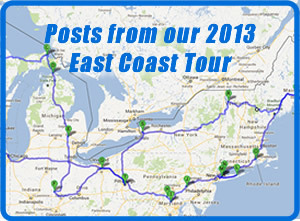 In March of 2012, Mike was trying to track down the one pictured here. 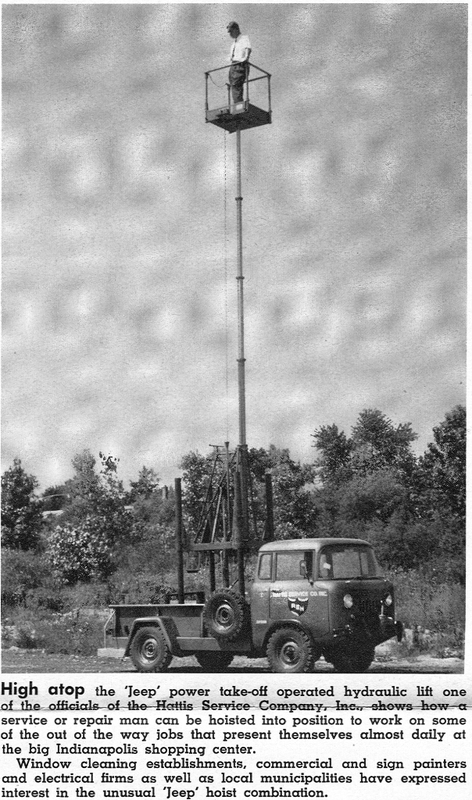 It sure looks like it could have been one of the trucks shown above.